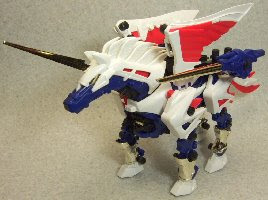 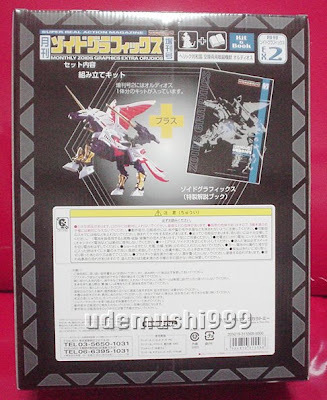 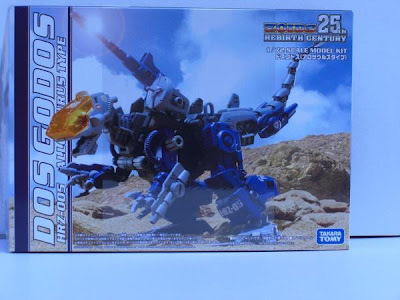 Zoids Graphics EX#2 - Orudius is now online at Zoids Corner. 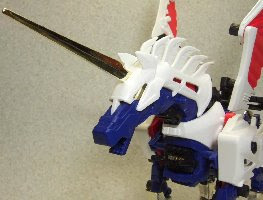 Click here for review and more pics. 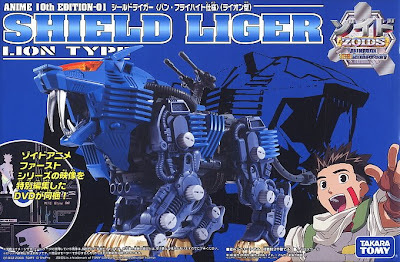 All pictures are property of Zoids Corner. 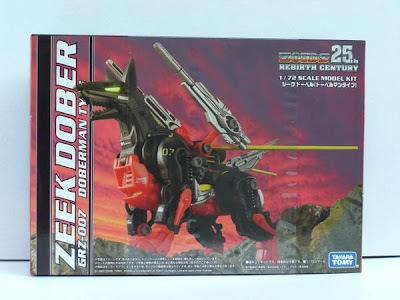 HRZ-007 Zeek Dober is now online at Zoids Corner. 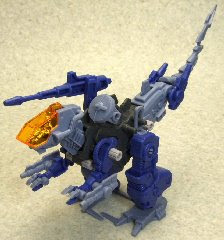 Click here for review and more pics. 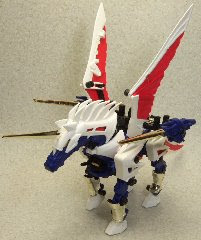 All pictures are property of Zoids Corner. 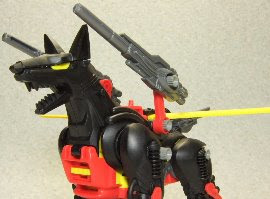 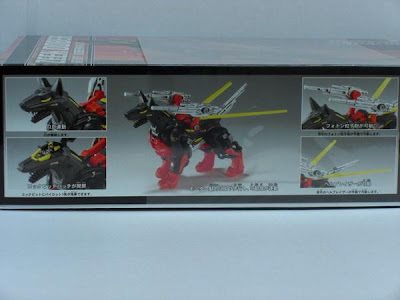 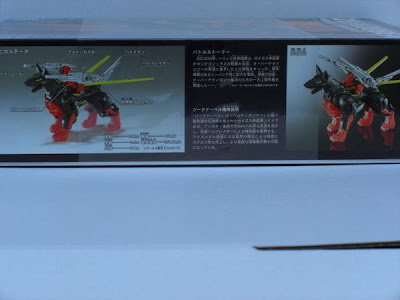 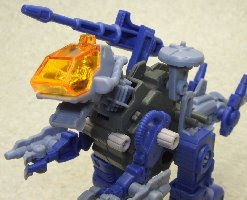 HRZ-005 Dos Godos is now online at Zoids Corner. 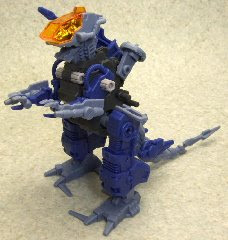 Click here for review and more pics. 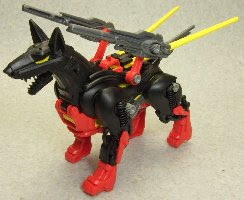 All pictures are property of Zoids Corner. 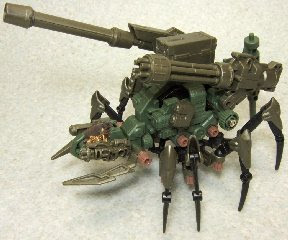 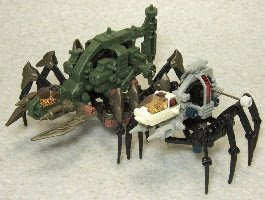 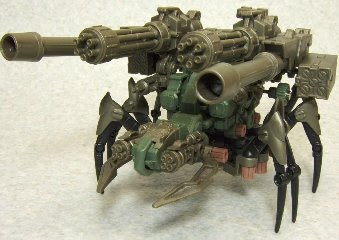 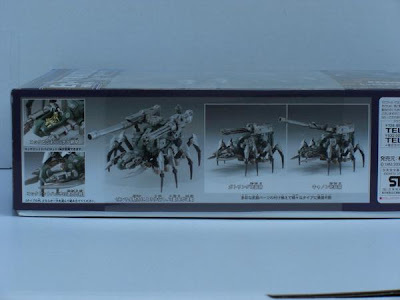 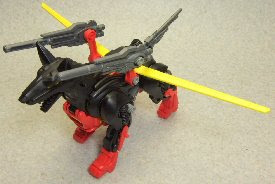 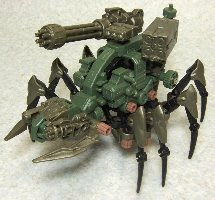 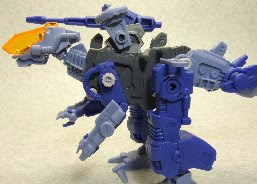 HRZ-006 Ex-Gurantula is now online at Zoids Corner. 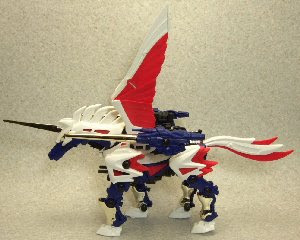 Click here for review and more pics. 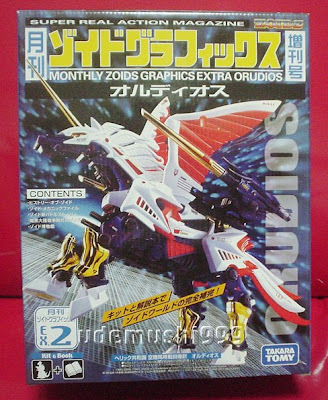 Zoids Graphics Extra #2 - Orudios is now out in Japan. 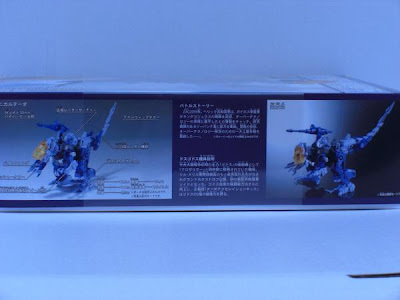 See auction from Yahoo Japan. 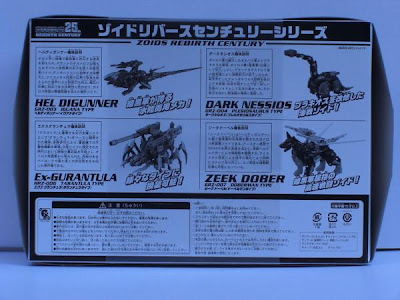 HRZ 007 Zeek Dober is out now in Japan. 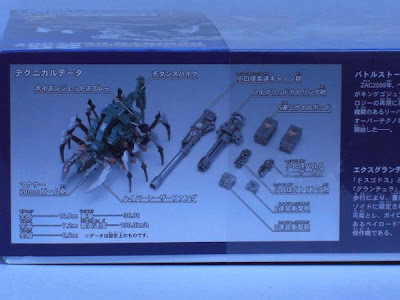 See auction from Yahoo Japan. 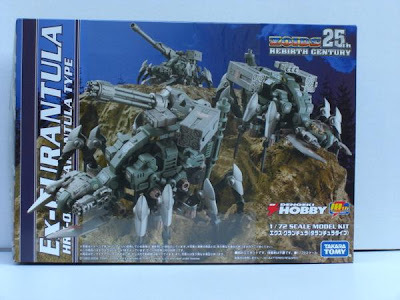 HRZ 006 Ex-Gurantula is out now in Japan. 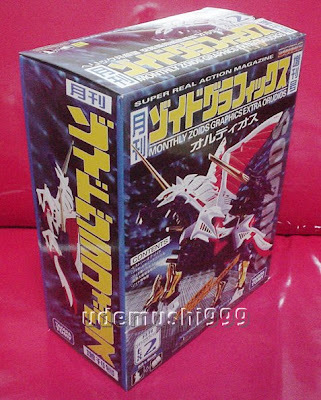 See auction from Yahoo Japan. 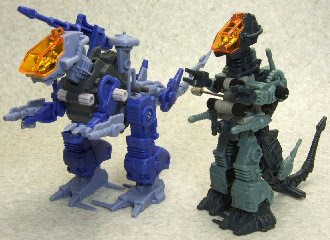 HRZ-005 Dos Godos is out now in Japan. 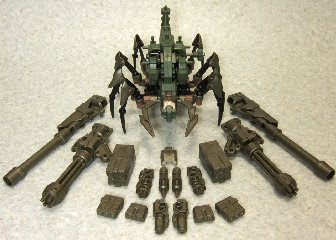 See auction from Yahoo Japan.